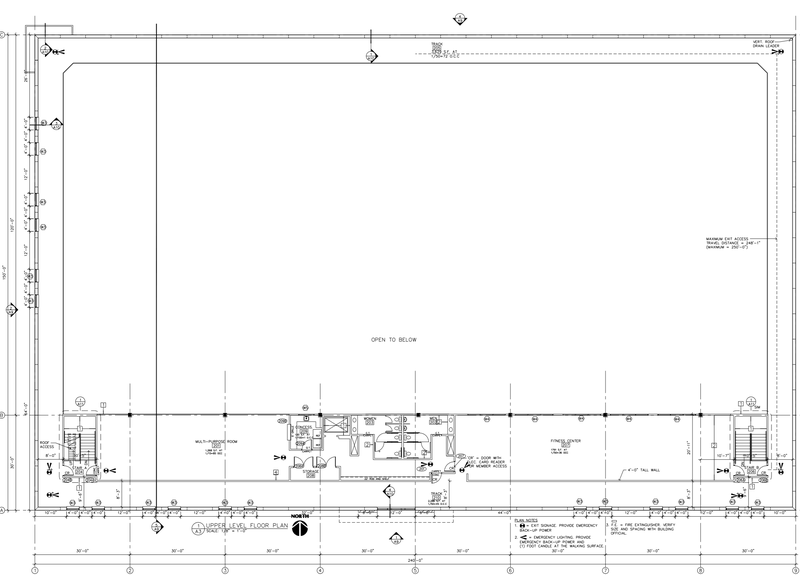 The Hope Fieldhouse plans consist of a 42,000-sq. 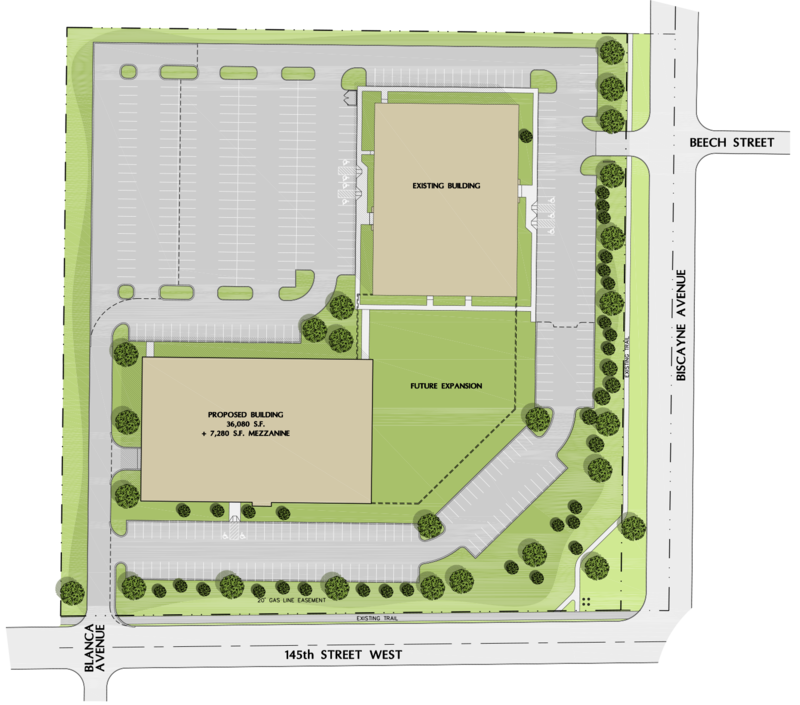 ft. facility in the heart of Rosemount that will sit adjacent to Community of Hope church on the corner of Biscayne Avenue and 145th street. The gymnasium space will be located on the main floor of the building making it easily accessible for our adaptive athletes and their family members. Concessions and welcoming social spaces will create a prime gathering place for practices, games and events. 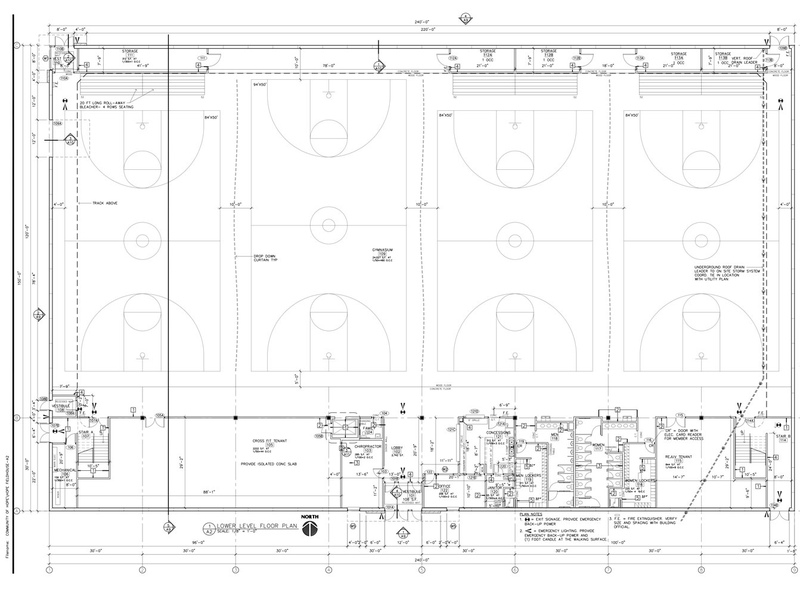 The Hope Fieldhouse will also offer a well-equipped Fitness Center with access to a walking track, open gyms, and locker rooms that will be accessible via affordable individual, dual, or family membership plans. Finally, to round-out Hope Fieldhouse as a comprehensive wellness destination, there will additionally be commercial tenants on-site offering both advanced group fitness and sports orthopedic services.